A long time ago I wrote a python utility to interpolate frames for use in timelapse. This project was timelapse.py. Back in 2014 I ported the idea to the very-alpha-level language Julia. In recent weeks Julia released version v1.0.0, followed shortly by compatibility fixes in the Images.jl library. And so I’m pleased to announce that the julia implementation of my project, timelapse.jl (working simply off file mtimes without reference to exif) has also been updated to work with julia v1.0.0 and the new Images.jl API. 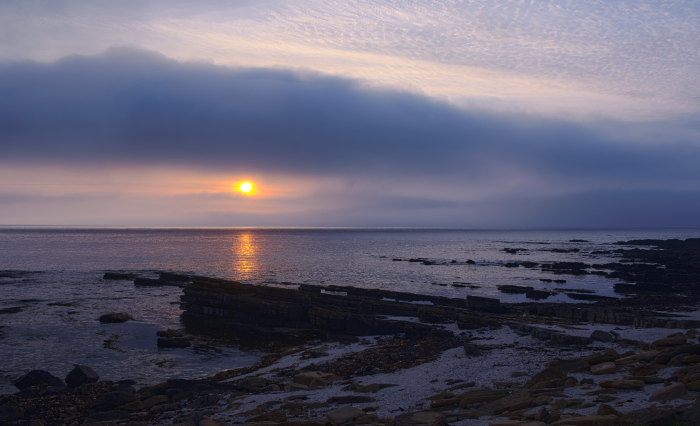 This entry was posted in Geek, photos, words and tagged Caithness, code, development, frame, image, interpolation, Julia, movie, open-source, photography, source, Sunset, timelapse, video.